If you’re a small or medium-size business with limited staff, or a sole proprietor working on your own, time is a precious commodity. You can’t be everywhere at all times, and neither can your employees. Sick days, vacations, holidays, parental leave - all can put stress on an already overworked office. As an entrepreneur, you work long hours. But you also have a family and friends you’d like to spend time with. You get sick. You may even have a baby on the way! For all those instances, you need professional phone coverage to make sure your customers are taken care of. 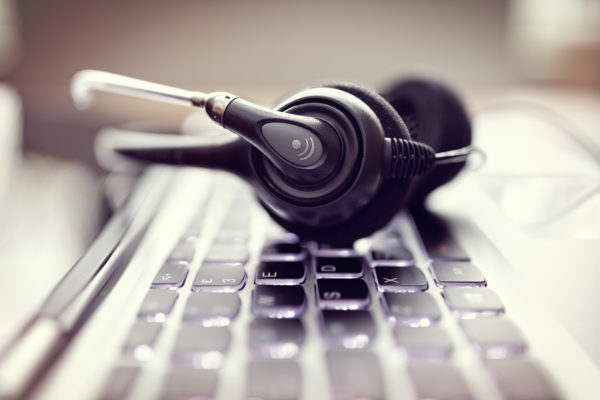 When choosing a phone answering service, it’s crucial to ask about temporary coverage. Whether it is holiday hours or weekend coverage, you need a qualified phone agent who can expertly handle phone calls made to your business. You want someone who is trained in your industry, knows the right kinds of questions to ask – and answer—and who understands the demands of your industry. 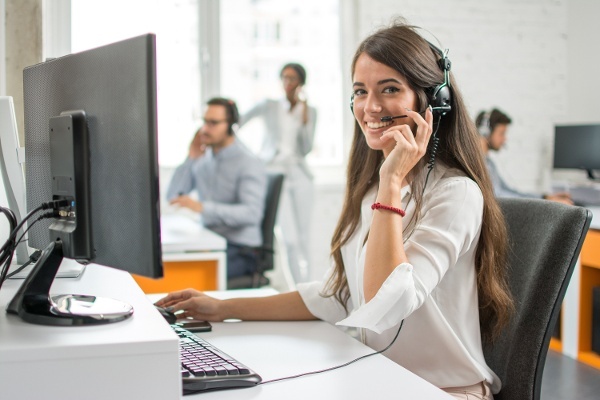 A call answering service is the best solution if you need someone to greet your callers professionally while you’re away from the office, or if you can’t afford to staff a full-time receptionist. One big benefit of a short-term answering service is that there are no long-term contracts to worry about. 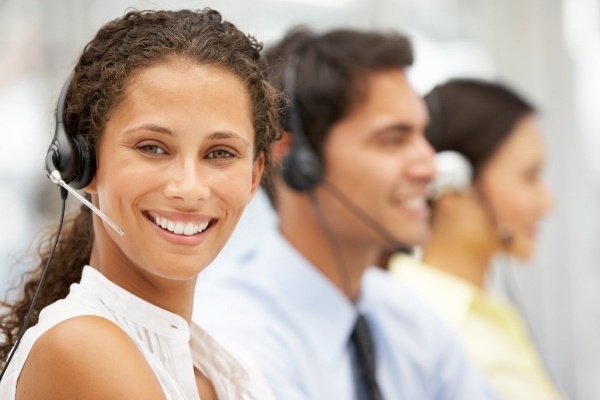 You’re not locked in for months or years with a full-time answering service. With temporary coverage, you can start and stop the coverage when vacations crop up, during multi-day tradeshows, or long holiday weekends. Your calls are covered for a specified period of time. Simply call up your answering service when you want to activate service, such as when a holiday is coming up or you’re heading away on vacation. Phone answering services are generally very affordable; temporary services are even more affordable because you’re only paying for coverage when you need it. If you know your calendar ahead of time, you can provide your answering service with a schedule a few months out.